If you were using your AOL username to sign in to the iTunes Store, App Store, or iBooks Store, it's time to finally convert it to an Apple ID. As of March 31, AOL is no longer allowing AOL Screen Names to be used to sign in and make purchases on Apple's online stores. 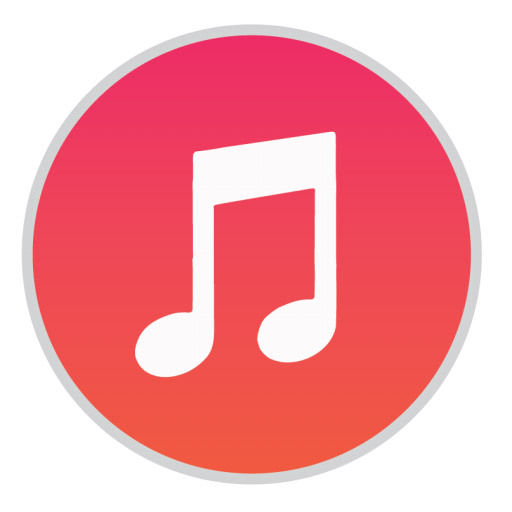 Converting is simply a matter of signing in to iTunes, either on a Mac or a PC. Then iTunes will walk you through the conversion, according to a knowledge base article published by Apple. Starting March 31, 2015, AOL will no longer allow customers to use their AOL Username (also known as an AOL Screen Name) to sign in to the iTunes Store, App Store, or iBooks Store. You must convert your AOL Username to an Apple ID in order to maintain access to the stores and to content you purchased previously. Apple can't provide support for AOL Username accounts that aren't converted by this date. Note the careful wording, Apple's article makes it clear that AOL is ending the partnership and that Apple is unable to assist after March 31. This seems to be a reasonably hard limit, and the consequences for unconverted accounts are dire, so if you use an AOL Screen Name, or know someone who does, now is the time to pull the trigger on converting to a full-fledged Apple ID so you don't lose your content.